Having a home gym is a worthy investment. All you need is the space and that doesn’t take much. A home gym can be a fabulous thing because it gives you the chance to fit in your workout anytime the moods suits you. Most times, due to the nature of your job, you’re not chanced to visit the gym. That’s why having your equipment set up right at home also makes it more likely that you’ll exercise because you won’t have to leave the house to get it done. It’s definitely an investment to create your own personal gym, but the rewards will be well worth it. So, now you’ve made the decision to build a gym in your spare room or your garage. Here’s what you need to get started. 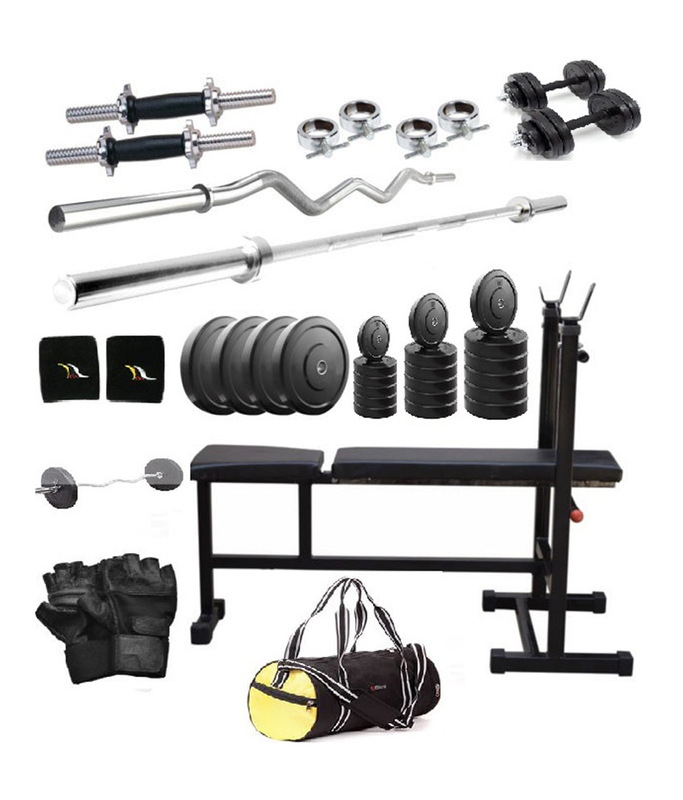 What you can do with these tools are seemingly endless and can take you a long way in your workout. 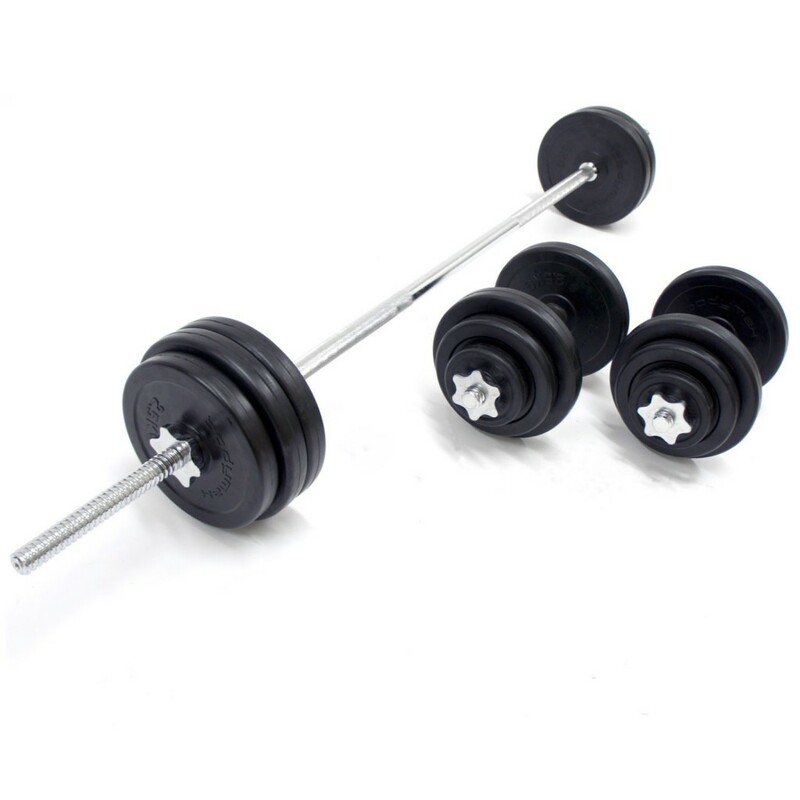 Hex shaped dumbbells with its black rubber coating are mostly recommended because they last longer than others and are most comfortable for working out. There are many other basic exercises you can do with this equipment and not just pull-ups. 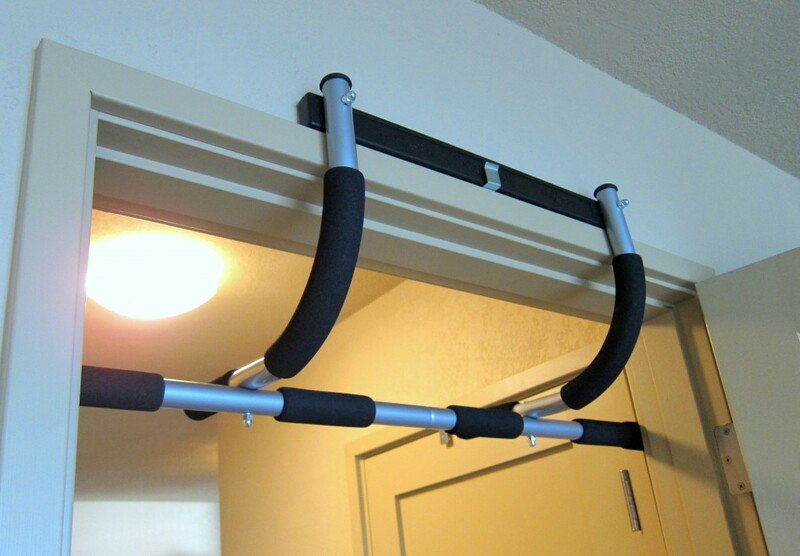 While you can get pull up bar systems built for doorways, ideally you would have an archway or part of a wall where you could mount a bar. If you can’t yet do pull-ups, you’ll also want to buy some resistance bands for assistance. 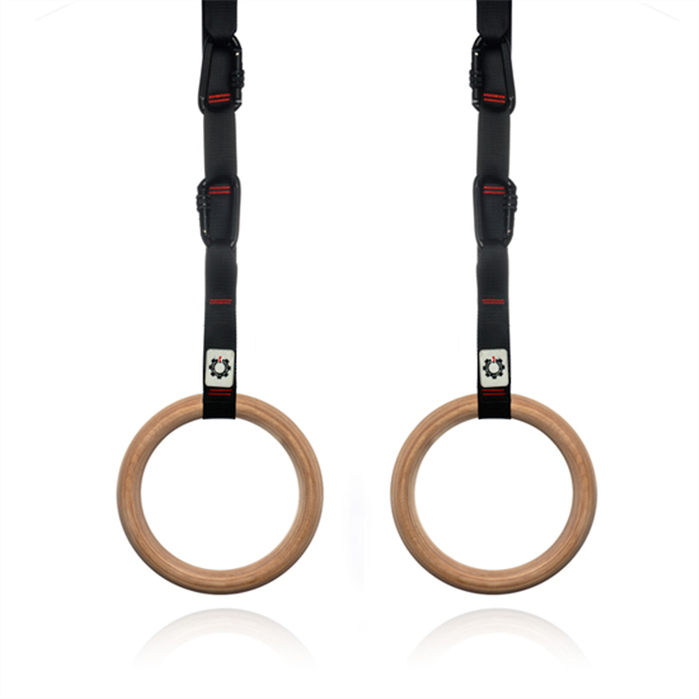 Rings are good for homes, as they are light-weighted and add another level to your bodyweight exercise. It also gives you that ability to increase the variety in your workouts by adding a whole lexicon of gymnastic exercises. Make sure you get a brand that is light in weight and easy to hang when looking for this equipment. Many see this equipment to be of no essence, but really, kettlebell movements can be done similarly with a dumbbell. Certain kettlebell movements are unique, however, and some movements just work better or are more challenging with a kettlebell. I think they are a worthy investment for the variety they can add to your workout routines. 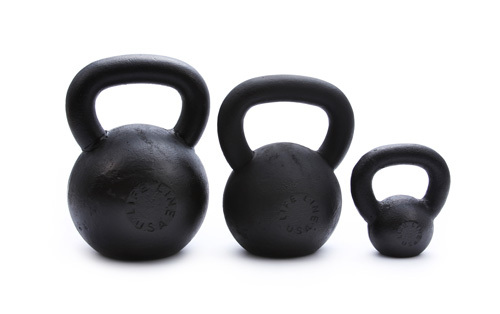 Look for kettlebells with big smooth handles and without a painted coating. Without barbells, your home gym would not be complete. Barbells are much better than the machines at the gyms because of the stability and coordination it brings to your workouts. Look for one that is not too cheap and not too expensive. This is one the most fantastic cardio exercises and the easiest equipment to afford. 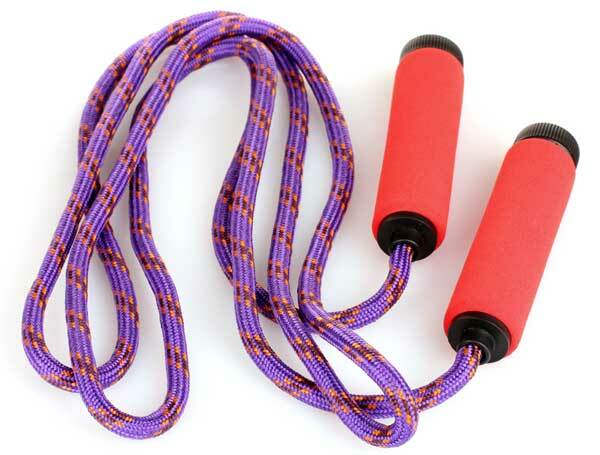 Jumping ropes can work on your coordination in a big way. If you are a beginner, just get a durable rope and don’t worry about details. If you have some jumping skills, look for either a wire lightweight rope to work on speed and timing or a weighted rope to work on strength. What’s more fun than having something to jump on? Boxes are a great item for building explosive power and quickness. 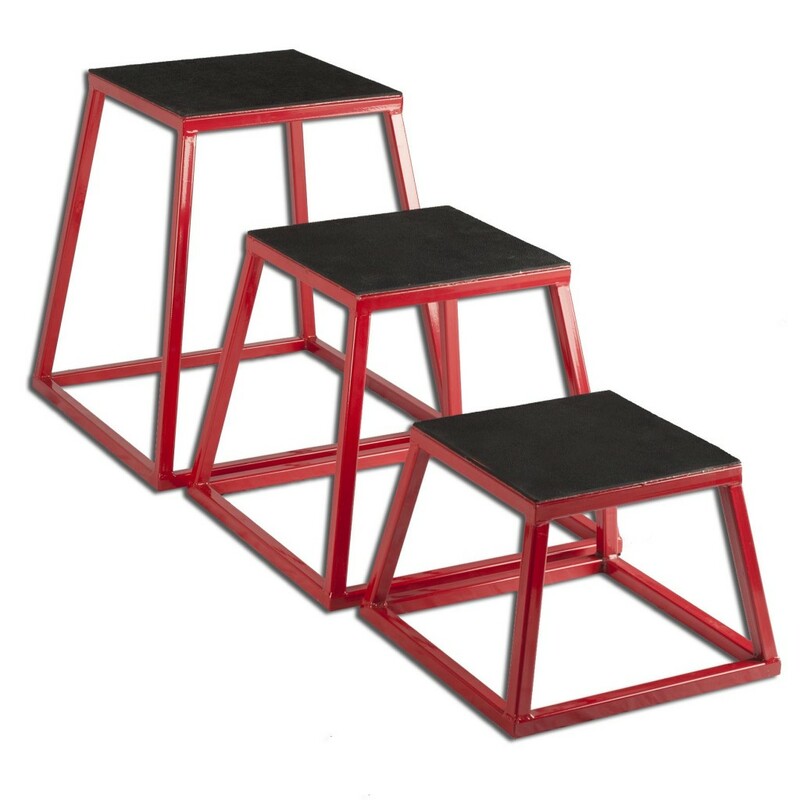 You can also use them for squatting, for bench dips, and for other non-jumping exercises. You may want to build your own wooden box if you have the ability or hire a friend. In a pinch, you can also just go down to the hardware store and purchase an irrigation box. The atmosphere of music can help boost your morals and change the mood of your workout to a level that suits you best. If you can’t see buying all ten at once, slowly start building your gym, one piece of equipment at a time. 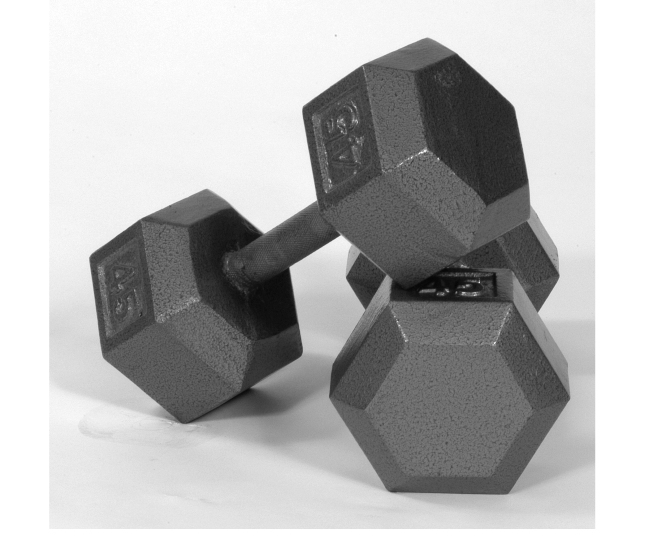 If you’re on a budget, check the local classifieds or Craig’s List for great deals on exercise equipment. Posted on 21st April 2016 by admin. This entry was posted in Gyms and tagged home gym instruments. Bookmark the permalink.